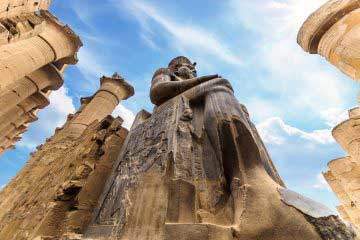 Enjoy a day tour that both exposes you to a spiritual/historical milieu and also provides you with a material component: a chance to shop for Egyptian Souvenirs. 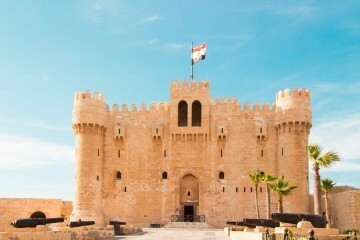 Start your spiritual tour visiting Mohamed Ali Mosque and Salah El Din Citadel and finally complete your tour visiting the holy churches in Old Cairo. 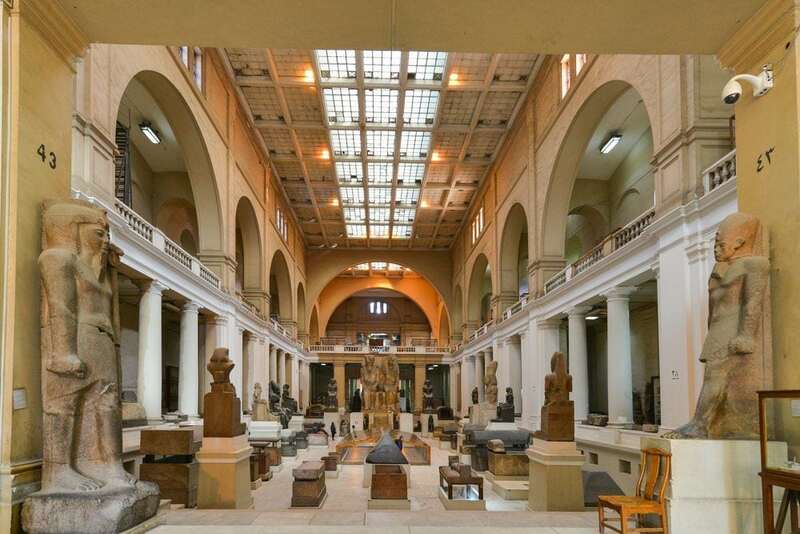 Our representative will pick you up from your hotel, to enjoy a trip to the Egyptian Museum which features artifacts from the Pharaonic period. 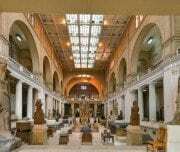 The museum displays a rare collection of 5000 years of art which is considered the largest, most precious collection of Egyptian art in the world. 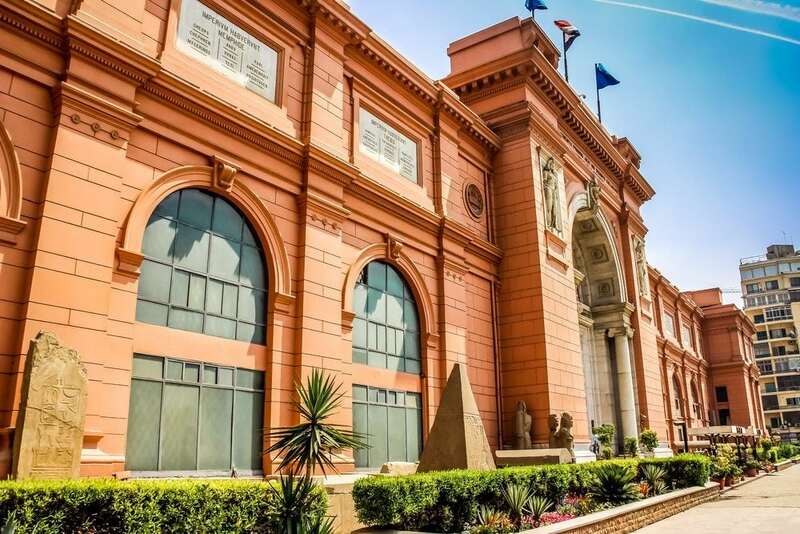 Over 250,000 genuine artifacts are on display, including an exhibit dedicated to the Tutankhamen collection of treasure including gold and jewelry which was enclosed in his tomb for over 3,500 years before it was discovered in the 1920s when his tomb was excavated. 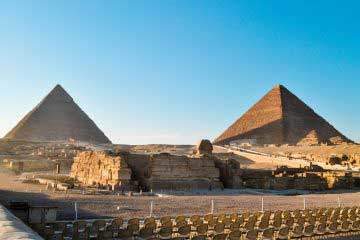 After this, you will have the opportunity to visit Old Cairo where you will enjoy the Hanging Church, Abu Sirga Church and the old Synagogue. Afterwards you will be returned to your hotel. Limousine Mini Bus Service: Includes WI-FI, Kitehen Appliances. Fine Leather Seating, Fully Air conditioned, plasma screen TV, Safety deposit box and more. Tourist Minibus Fully Air conditioned.